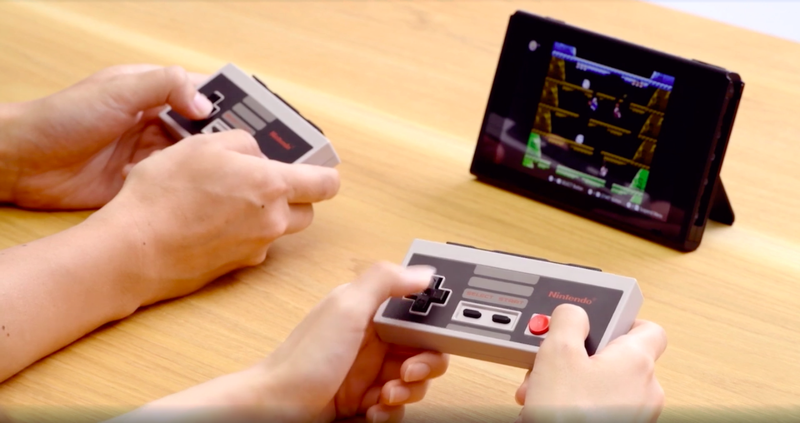 The Switch is getting NES controllers for the library of NES games releasing on September 18th as part of the console’s monthly online subscription service. The controllers will be available to pre-order from September 19th. They’ll come in packs of two, including both a right and left controller, for £50. They charge by being placed on either side of the Switch, just like the Joy-Con currently do, and will similarly work wirelessly. 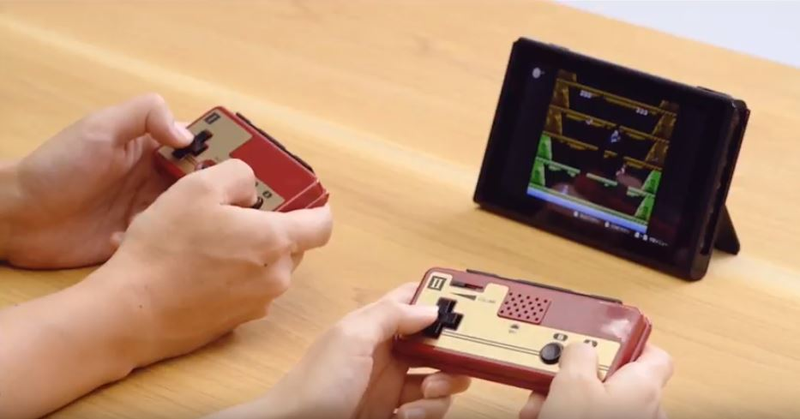 Japan, meanwhile, will be getting Famicon-styled ones. The controllers will make it easier to play the 20 NES games coming to the system next week as part of the £4 a month online subscription service. They can be played locally and online with other people using the Joy-Con, but the original formfactor will no doubt feel and work a lot better with them. Nine more will come out in the subsequent months. Solomon’s Key, NES Open Tournament Golf, Super Dodge Ball arrive in October, followed by Metroid, Mighty Bomb Jack, and TwinBee, a vertical-scrolling shoot ‘em up never previously released in North America, coming in November. Finally, Wario’s Woods, Ninja Gaiden, and Adventures of Lolo close out the year in December. The controllers will apparently only be available to Nintendo Switch Online members, limited to one pair per paid account. There’s also not a clear release date for them yet, with Nintendo’s website simply saying that shipments will begin sometime around mid-December 2018. Pre-orders for the controllers start from September 19th.